Fault detection and location in the Low Voltage (LV) distribution grid is still inefficient due to the lack of LV grid monitoring. Presently, LV fault detection relies on customer calls informing the Distribution System Operator about outages, and the faults are located based on inspections made by maintenance crews. LV grid monitoring will enable deploying fault detection and location features, by sending alarm notifications once a fault is impending or detected through the correlation of real-time data from the wireless sensors deployed along the LV feeder. A Public Light (PL) monitoring suffers from the same fault vulnerability of conventional LV grid segments. PL fault detection also relies on complaints from clients or on visual inspections made by maintenance crews. PL monitoring will also enable deploying fault detection and location features. 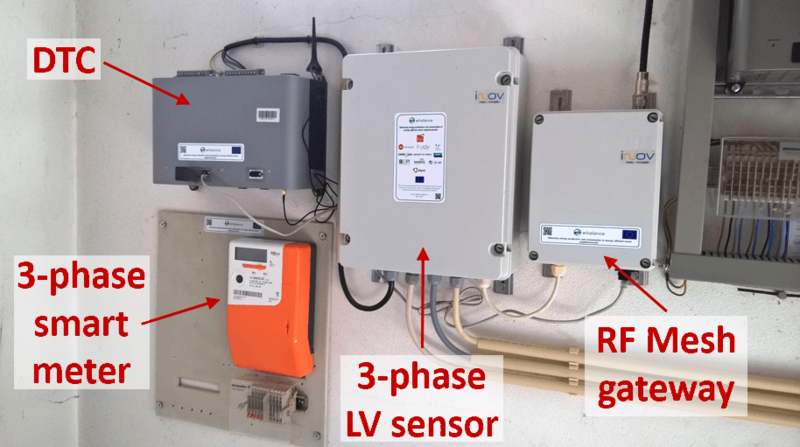 In the e-balance project, the monitoring of the LV grid is done by sensors, which communicate via an RF-mesh wireless sensor network. 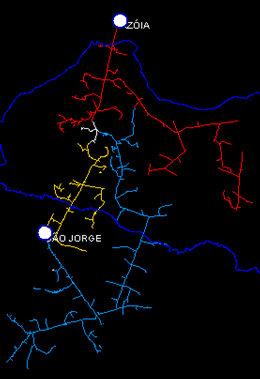 The sensors are deployed in strategic points of the LV grid, like secondary substations and along their respective feeders. 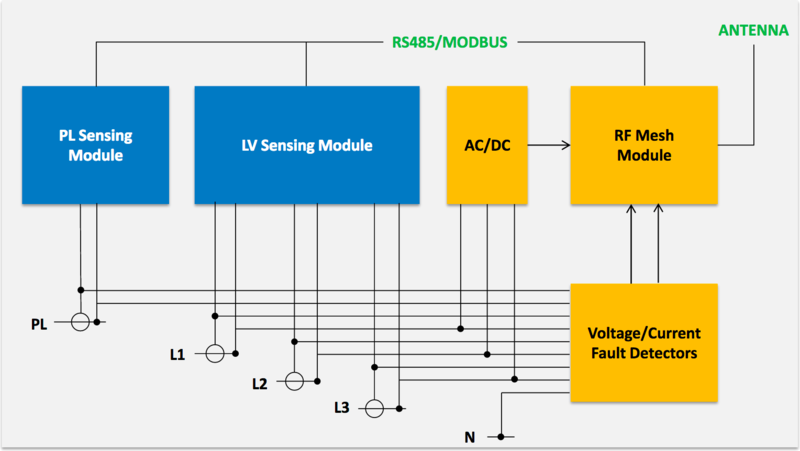 The sensor measurements, e.g., current, voltage and power, are communicated to a secondary substation controller, which runs the appropriate algorithms to detect LV grid faults and localize them. 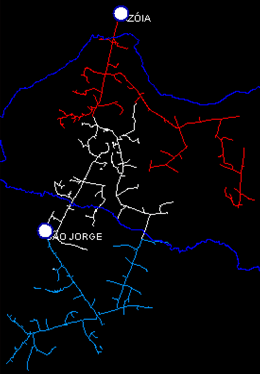 The complete system will be demonstrated in the EDP Distribuição LV grid in the region of Batalha in Portugal. The architecture of a sensor node is shown in Figure 1. Low power consumption and energy storage mechanisms are needed in these components as they are required to transmit alarms to the secondary substation controller up to 20 seconds after they lose power. The use of batteries is not recommended due to its reduced live and for ecological reasons, supercapacitors are used instead. 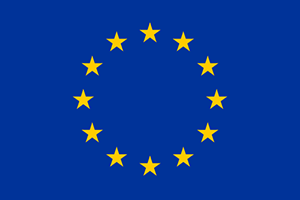 The RF Mesh modules obey to the IEEE 802.15.4 standard, which specifies operation in the 868 MHz and 2.4 GHz frequency bands in Europe. The frequency of 868 MHz ISM band is chosen due to its lower attenuation in open space, when compared with the 2.4 GHz ISM band. Already offers 6LowPAN and RPL. Dynamic distribution grids are prone to faults and to energy losses. Resilience is of utmost importance as reliability and quality of service are goals for deploying future proof smart grids. Distributed automation plays an important role towards those grids, supported by LV grid sensors and smart meters, as well as by MV substation centric and dispatch centre innovative applications. The e-balance architecture brings the needed basis for deploying grid resilience features. 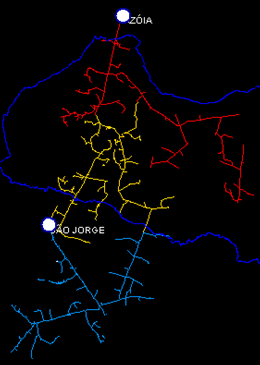 A set of algorithms were specified, designed and implemented, suitable for grid resilience, comprising self-healing and optimal operation for MV grids, as well as grid monitoring features, fault prevention, fault detection and location, overvoltages mitigation and fraud detection for LV grids, among others. The algorithms performing fault location and detection rely on real time data provided by the LV Sensors. Those algorithms are implemented at the LVGMU – LV Grid Management Unit – master controller, which is a DTC, acronym for Distribution Transformer Controller. 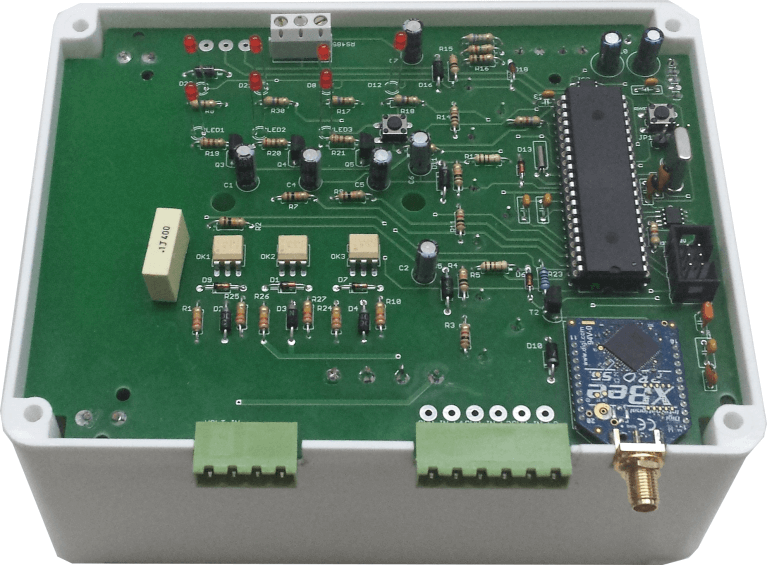 The DTC interfaces the LV Sensors via a RF Mesh gateway placed at the secondary substation. The Optimized Power Flow feature aims at improving the MV grid energy efficiency, by presenting to the TLGMU (Top Level Grid Management Unit) user a set of switching orders suitable for mitigating the MV grid losses. The TLGMU corresponds, indeed, to a SCADA/DMS (Supervisory Control and Data Acquisition / Distribution Management System). Those switching orders will allow such user to change the MV grid topology, so that the new operating topology contributes for optimized power flows, thus mitigating the overall power losses in the MV grid, granting the same level of service quality. The way the switching orders are performed relies on the Validation of the Optimized Solutions initially suggested. This is a feature provided by Use Case 17, which is transparently embedded in the feature provided by Use Case 15. The MV Fault Detection and Location and Self-healing features can be deployed also at TLGMU or at MVGMU (MV Grid Management Unit) level. The MVGMU corresponds, indeed, to primary substation grid area controller, also called Smart Substation Controller – SSC. In the case of e-balance, those features were installed at the MVGMU. The implementation of both the TLGMU and the MVGMU was carried out over a virtualized platform where a simulated RTU (Remote Terminal Unit) was also included, aiming at providing grid fault simulation capabilities. Below, a sequence of MV fault detection and location followed by self-healing is shown.